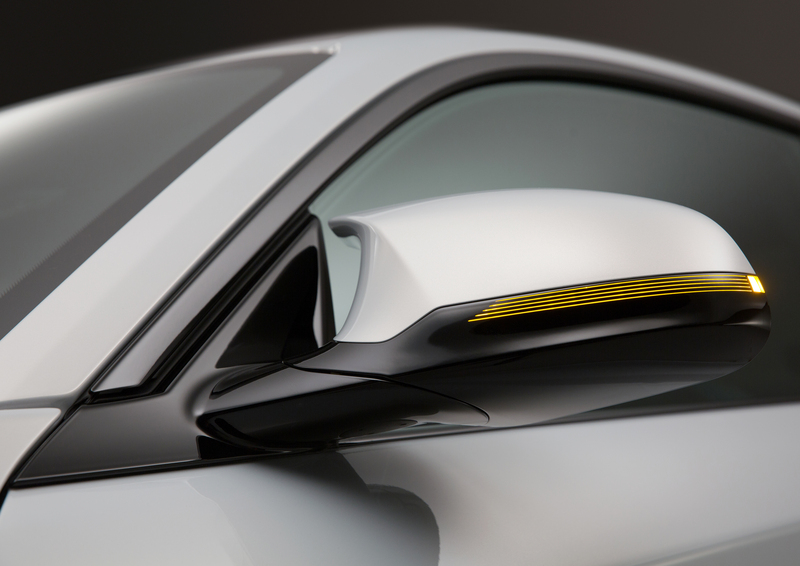 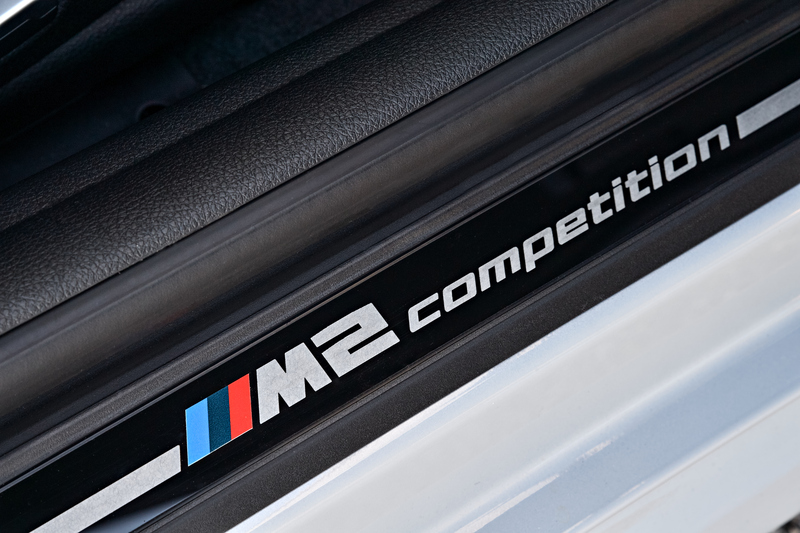 Today, the BMW Group shows off its latest pride – the BMW M2 Competition. 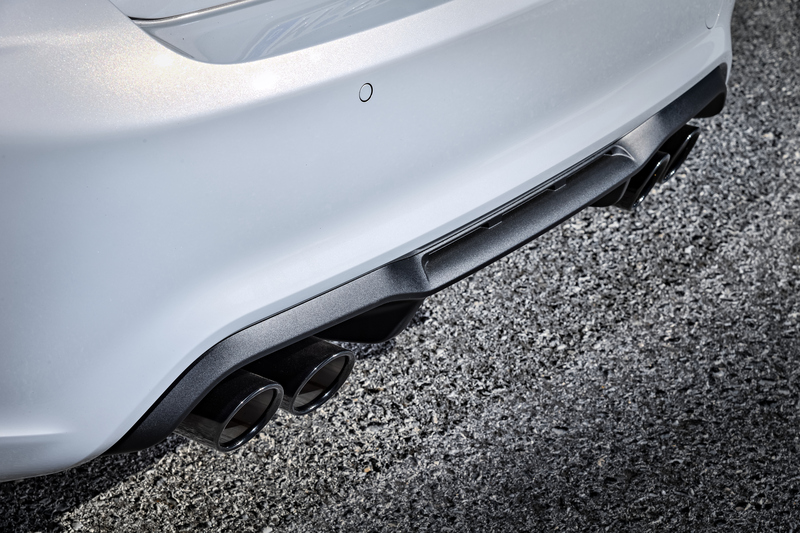 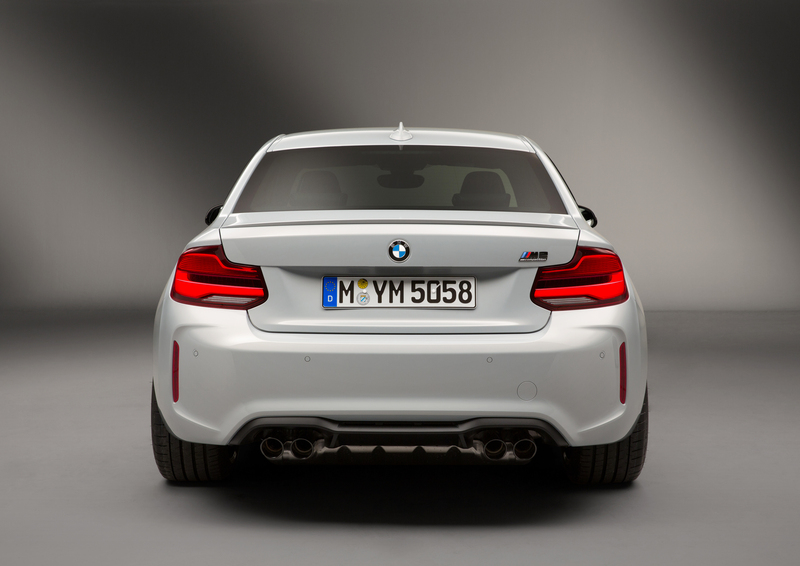 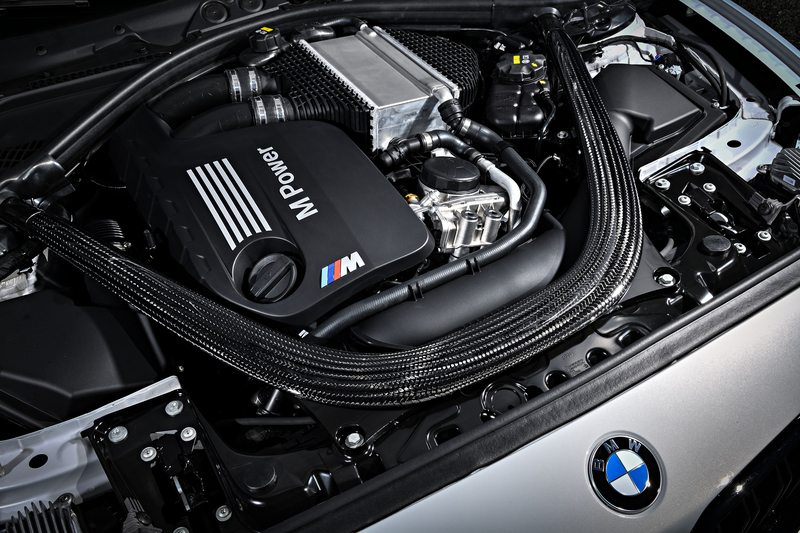 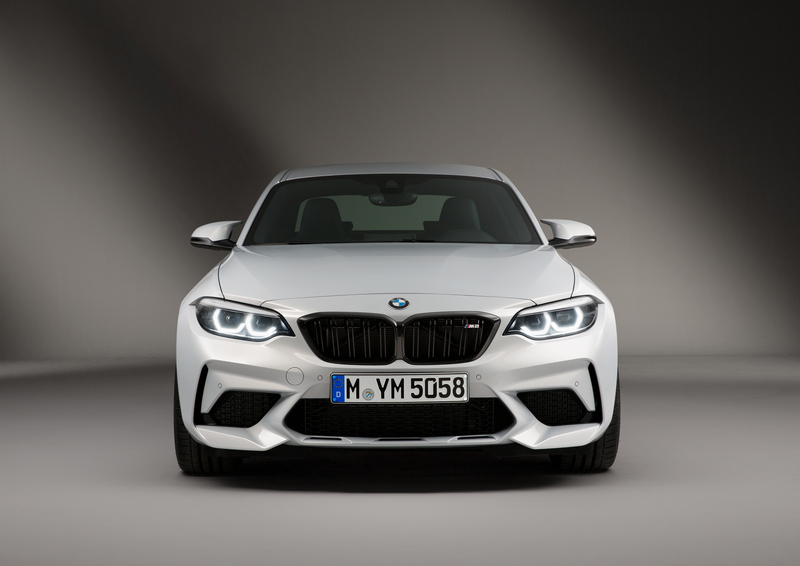 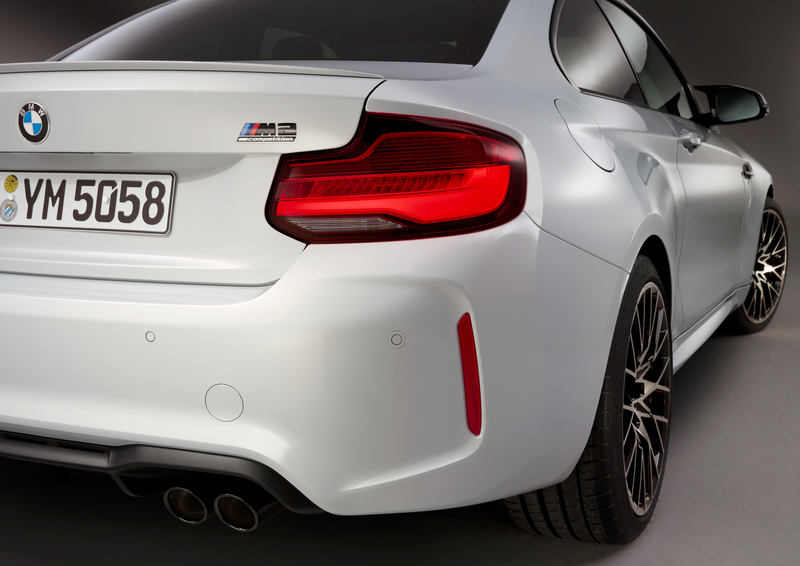 The 2019 BMW M2 Competition replaces the BMW M2 Coupe while retaining the compact dimensions, characteristic BMW M proportions and the BMW M TwinPower Turbo inline 6-cylinder engine, rear wheel drive and a standard manual transmission with an optional M DCT transmission that have made the M2 beloved by many enthusiasts. 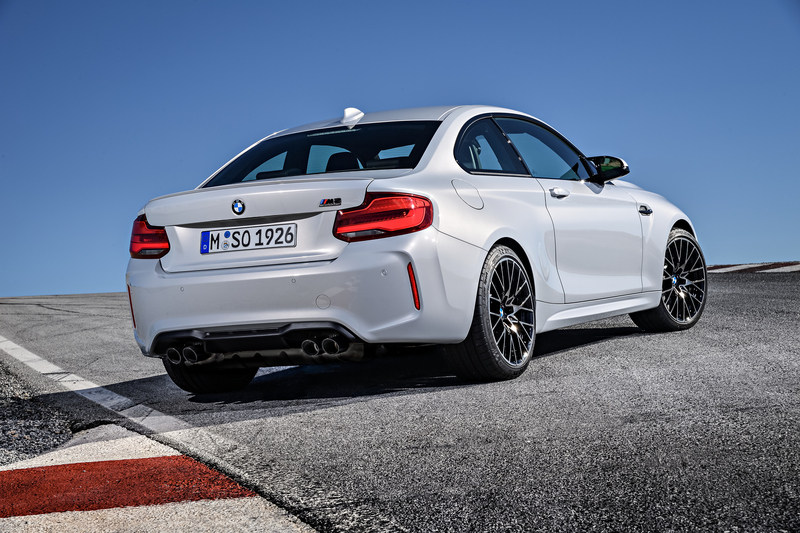 The exciting new addition to the BMW M portfolio provides a distinctive M design complemented by improved dynamics and track capabilities with a 0-60 sprint time of 4.0 seconds. 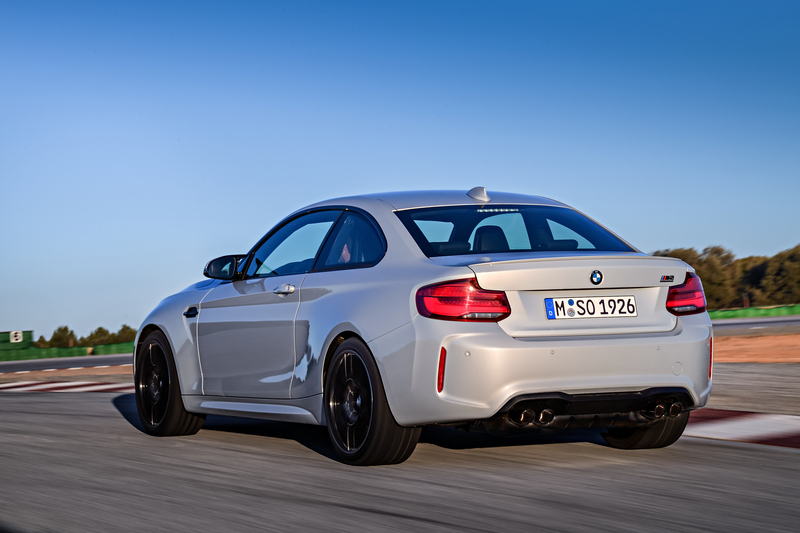 The BMW M2 Competition will be available in summer of 2018. 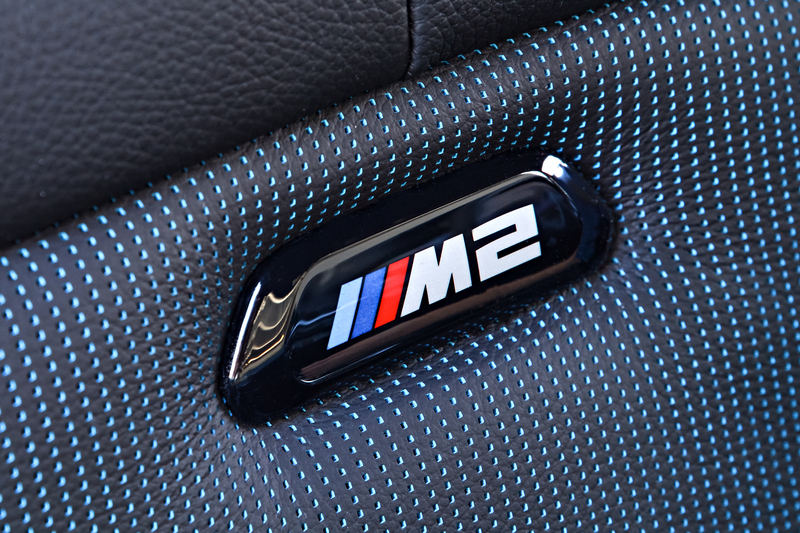 With pricing to be announced closer to Market launch. 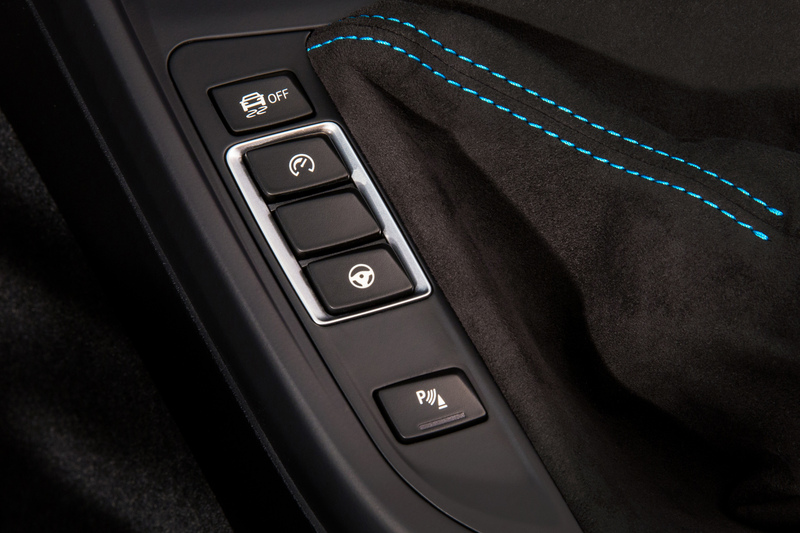 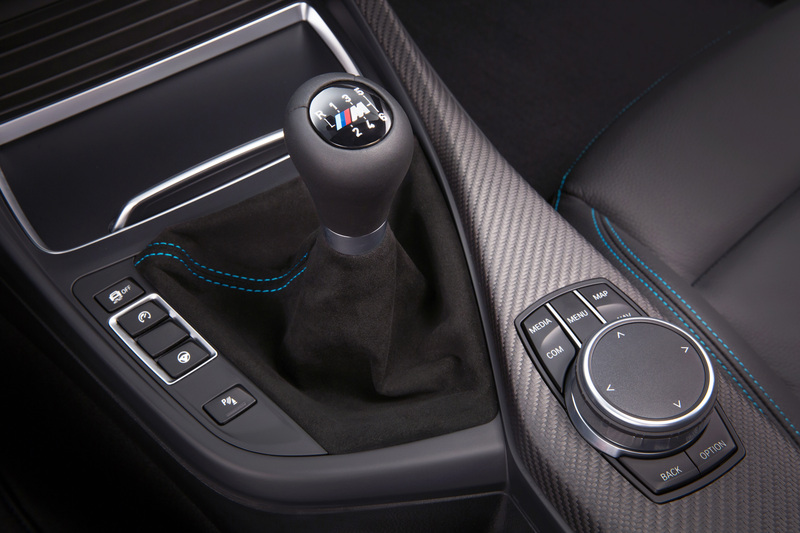 The M1 and M2 buttons on the steering wheel also provide direct access to the range of driving modes. 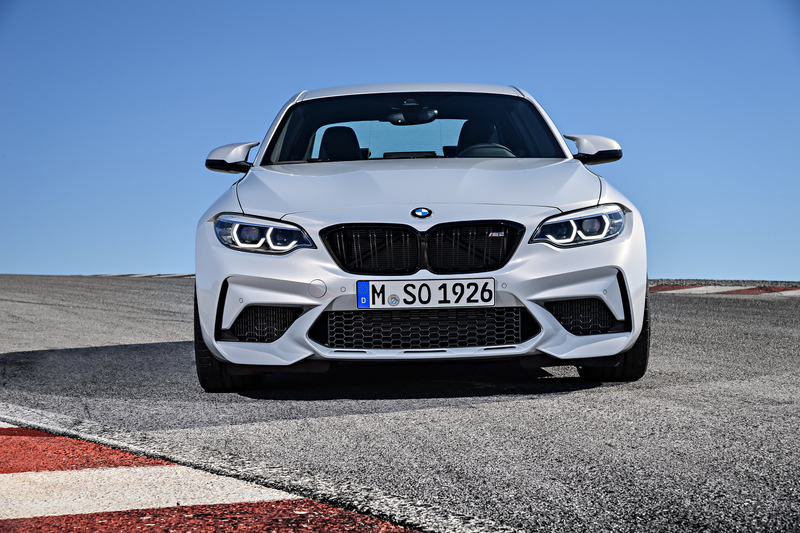 Drivers can save their own personal configurations chosen from the settings for stability control, engine characteristics and steering - control over the personality of the BMW M2 is at their fingertips. 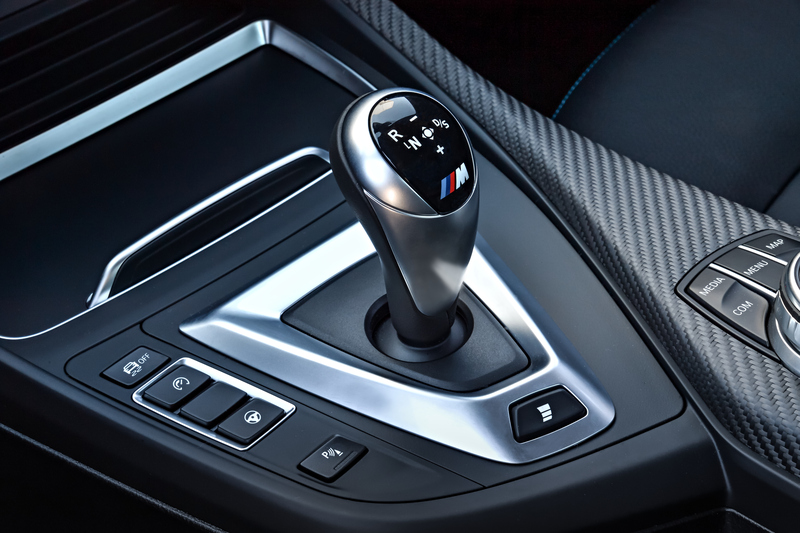 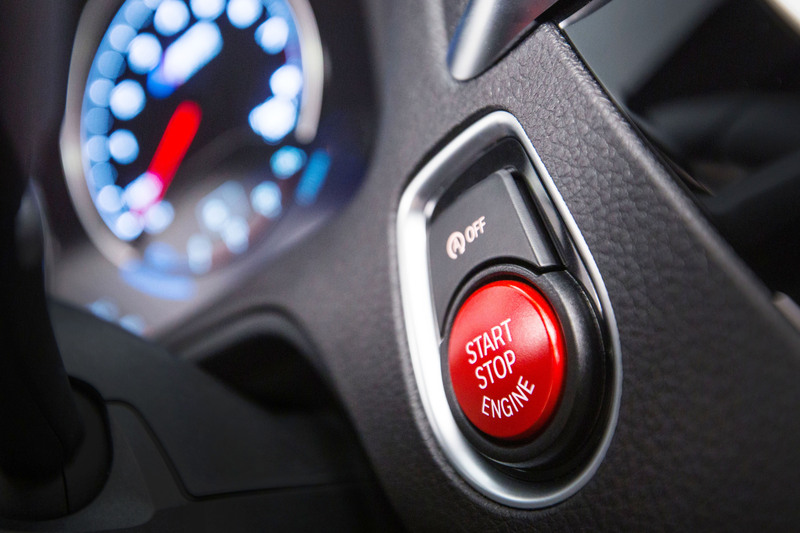 The M1 and M2 steering wheel buttons are preprogramed with a Comfort and a Sport program as standard and drivers can return to these settings at any time.